My expectations for this book were high, and it more than surpassed them. If I could rate it more than 5 stars, I gladly would. With such unique, magical world-building, and a closely bonded clan of charming characters planning a dangerous heist, The Gilded Wolves has the feel of Six of Crows. I’ve also seen this book compared to Indiana Jones and National Treasure, and with clues, puzzles, and historical elements, I can see why. The incredibly well-developed characters made this novel for me. They’re a family of their own choosing, and along with that comes humorous dynamics – I laughed with them, but also felt their pain. Each of the six has their own talents and skill set and bring something to the table. And such wonderful inclusion! Bisexual, gay, autistic, with different cultures and backgrounds. At over 400 pages, this is a chunk of a read, but I didn’t want it to end. 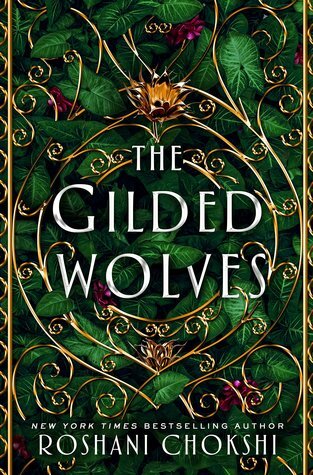 An intricate plot, beautiful writing with so many quotable lines, charismatic characters, and masterful world-building – I highly recommend The Gilded Wolves to fantasy, history, and adventure fans. Easily one of my best reads of 2018, and the next book can’t come soon enough. Magically gifted aristocrats rule–and commoners are doomed to serve. But a rebellion threatens the old order. The dystopian trilogy that began with Gilded Cage and Tarnished City concludes. 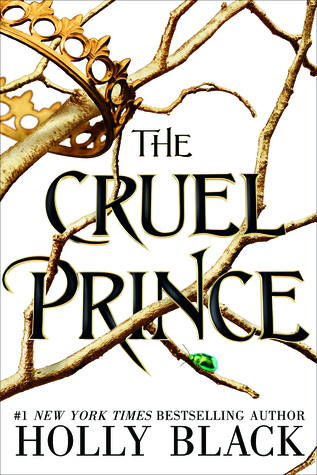 In a world where the lower classes must endure ten years of forced service to unfairly advantaged, magically powered rulers, a teenage boy dreams of rebellion, his older sister yearns for love and knowledge, and a dangerous young aristocrat seeks to remake the world with his dark gifts. 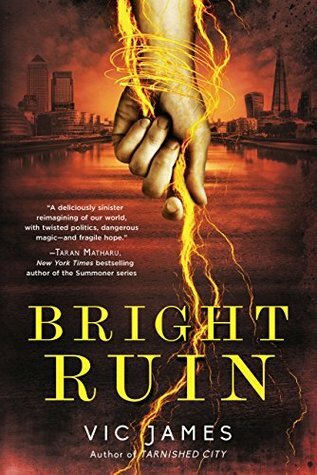 In Bright Ruin, the final book in the trilogy set in modern-day England, our heroes will lead a revolution that will transform–or destroy–the world. 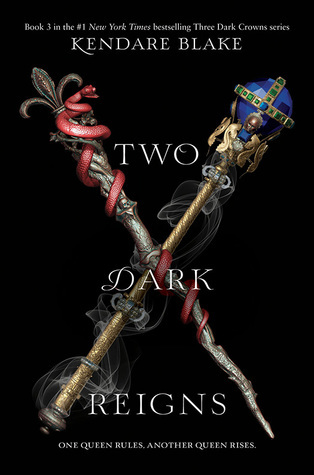 With phenomenal world-building, both loathsome and lovable characters, political intrigue, rebellion, and power struggles, Dark Gifts has been an exceptional and intelligent YA dystopian/fantasy series from beginning to end. If you’re familiar with the term ‘book hangover’ – that’s an adequate description of how I felt upon completing this novel. Two days later, I was still going back to re-reading parts and mull them over. I’m sad to see the series end, but what a satisfying ending it is – no spoilers here. If I’ve read other series with such incredible character arcs, they don’t immediately come to mind. Several of these characters will surprise you, and aren’t what they initially seem or eventually become. 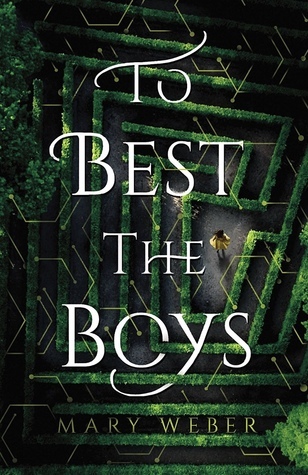 As with the previous books, the author certainly doesn’t balk at putting them through trials and tribulations, heartbreak and heartache, and occasionally even death. 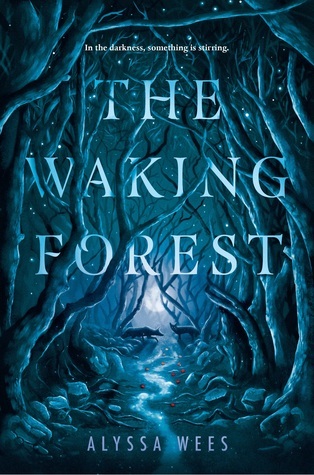 I can’t recommend this series enough, and it’s easily a crossover for adults who are skeptical about reading YA. If you’re a fan of complicated and intricate storylines with remarkable world-building and character development, this series is for you. 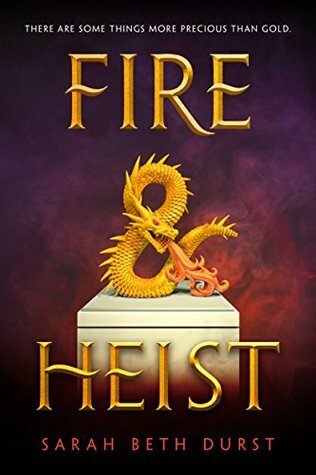 I received an ARC from the publisher through NetGalley.